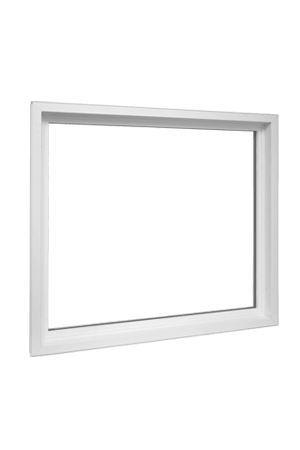 Homecraft Windows are window installation specialist and the can help you with stylish and high quality windows in Apex NC, Cary NC, Fayetteville, Morrisville, North Carolina or Wake Forest. 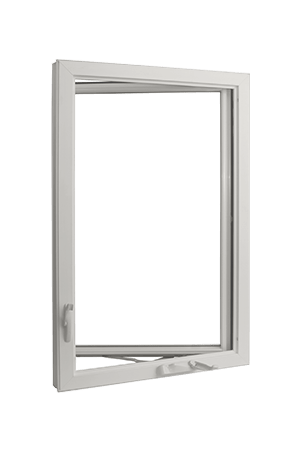 Windows should be beautiful, easy to operate and easy clean and maintain. Windows should enhance the appearance of your home and add value to your lifestyle as well as your property. 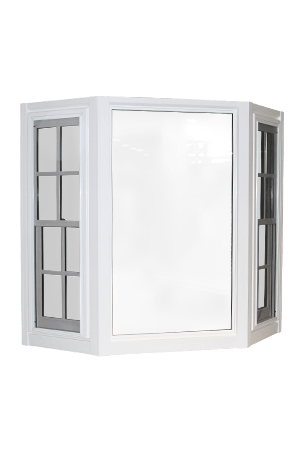 Today’s modern, stylish and technologically advanced windows will transform the appearance of your home. 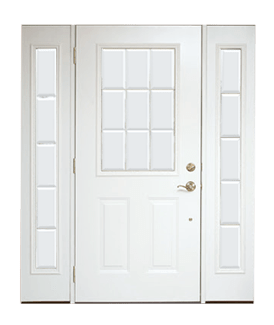 Energy efficiency is another important consideration and there are several energy efficient glass options available. There are also window treatment options for light control. You also have options when it comes to frames and panes. 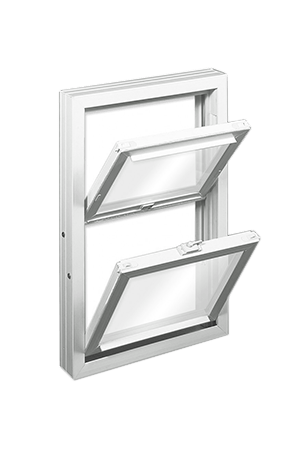 For example, aluminum frames won’t rust or rot. 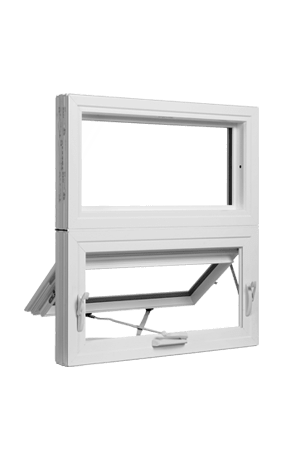 Windows allow light in, the ventilate, the provide a view and they enhance the appearance of any home. 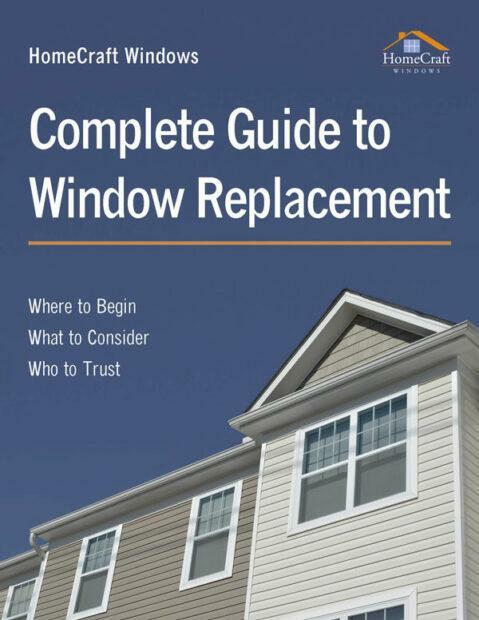 When it comes to window selection have many choices and options. They come in a variety of designs and configurations and in numerous shapes and sizes. 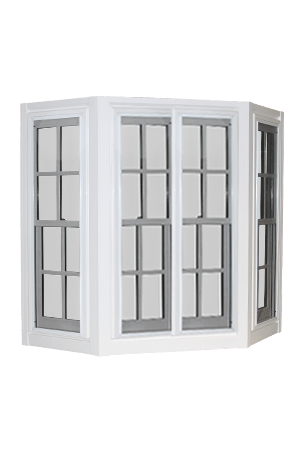 One of the most popular types of window are double hung windows. 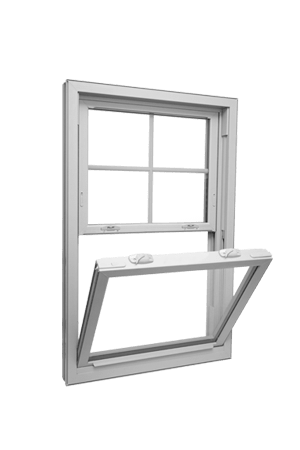 This classic residential window has vertical slashes that can slide up or down and tilt out for improved ventilation and easy cleaning. 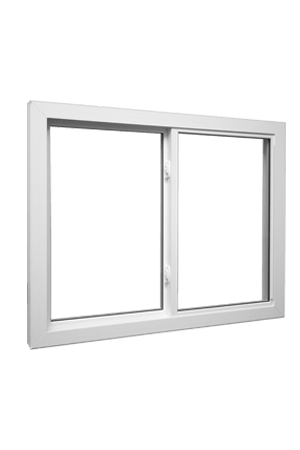 Another popular type of window is the casement window. These windows can open to the outside in a similar fashion to a book. They are low maintenance and offer a clear view. A picture windows are great for living areas where the outside view is important. 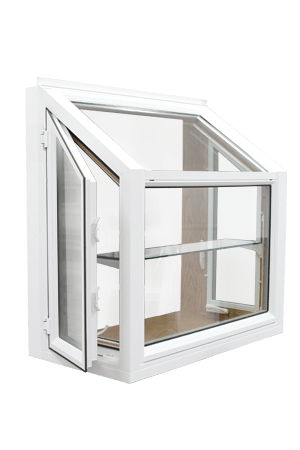 Bow windows can add elegance and additional interior space. 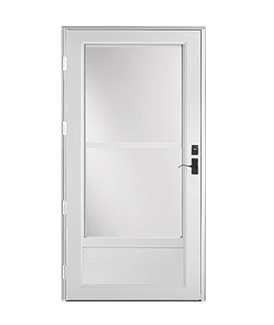 Sliding door windows are great where easy access to the garden is important. 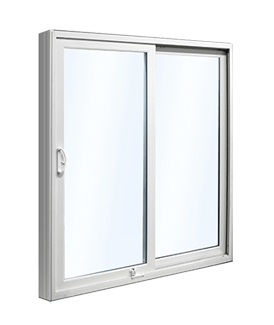 There are many other types of windows such as patio windows, custom glass windows, awning windows and garden windows. 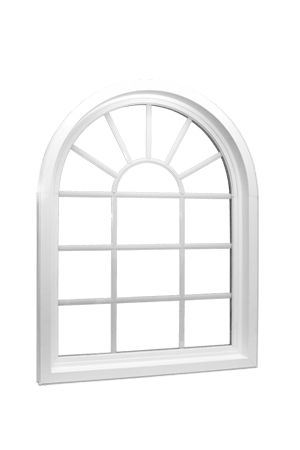 The experts at Homecraft will help you make the right window selections for your home.